As a temporary major event, providing security at the 2014 Commonwealth Games in Glasgow involved a number of human factors challenges. Similar to our work at the 2012 Olympic Games in London, User Perspective provided human factors advice and training to security teams working at the Commonwealth Games. In addition, User Perspective produced a definitive guide to human factors issues that affect security teams at temporary events, such as clear communication, spatial and situational awareness, training and team management. 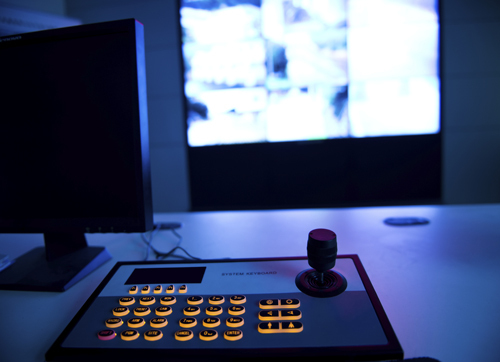 The guide draws upon our experience of temporary events and is now available on the CPNI website, and sits alongside our other publications on the Human Factors of CCTV control rooms.